Welcome to Express Care Clinic! Welcome to Express Care Clinic. We believe providing quality healthcare starts with finding understanding and exceptionally qualified caregivers. 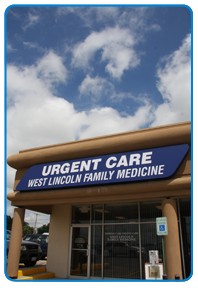 Come to us for all of your family practice and urgent medical needs. Ask us how you can make Express Care your primary care provider. Our goal is to provide you with quality, timely and cost-effective healthcare in a pleasant, professional, patient-focused environment. Your satisfaction is of the utmost importance to us. Walk-ins are welcome. If you are coming to establish care with us, you will need to schedule an appointment. 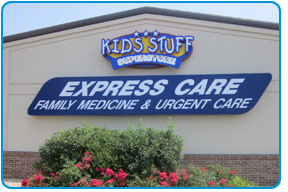 We are open till 6:00pm during the week and also open on the weekends till 4:00pm at our North Express Care Location.